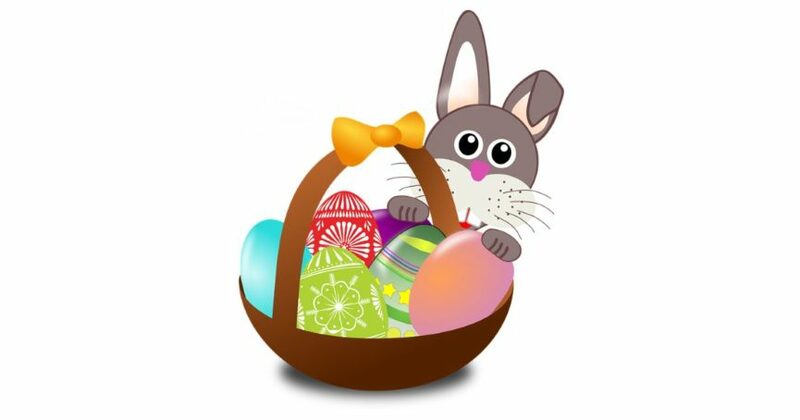 St. Philip’s invites you to an Easter egg hunt on Saturday, April 20, 2019, at 9:00 a.m. The Easter bunny will be there for the children to enjoy. This is always a fun morning with games, Jelly Bean Jar to guess the number of jelly beans, and attendance prize.